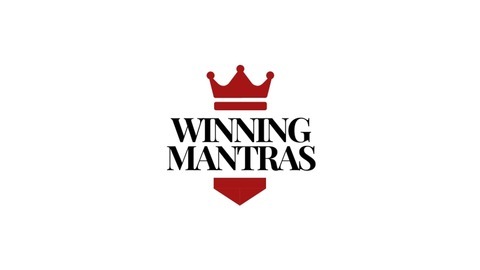 Winning Mantras is a sports mental training podcast channel. 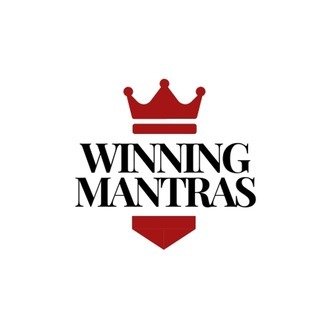 The episodes will help you be aware, understand and apply sports psychology techniques for peak performance. The language used by the podcaster is Hinglish. Episodes are published twice a month i.e. every 1st and 15th of the month.